Well if some of you are sitting around waiting for the Instagram fad to pass it’s probably time give in and try to figure out what the platform is all about. In a previous blog we’ve highlighted the steps to take when setting up your profile and touched on the basics of the social network. 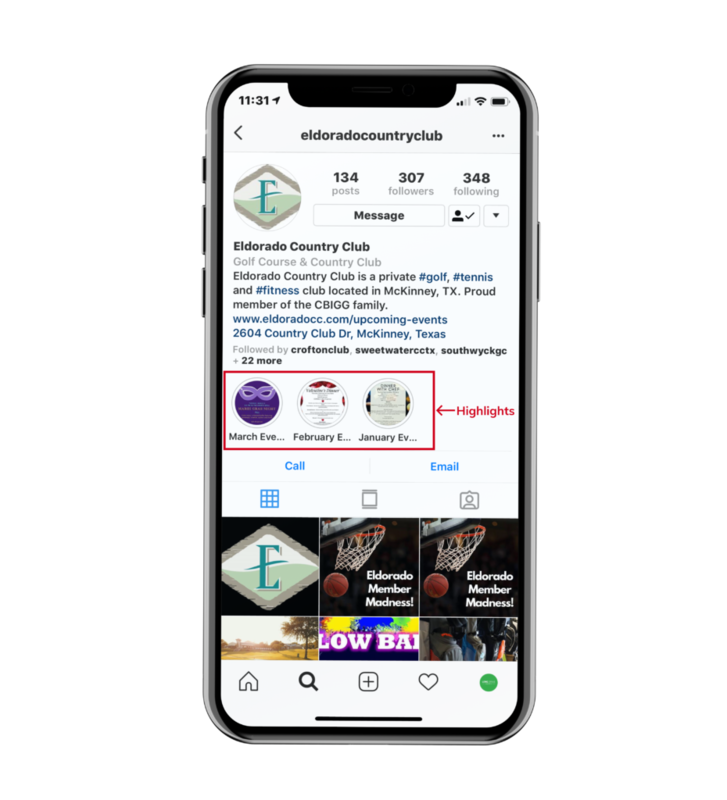 But for this blog we wanted to discuss how each of Instagram’s posting methods can best be utilized to promote your Country Club. 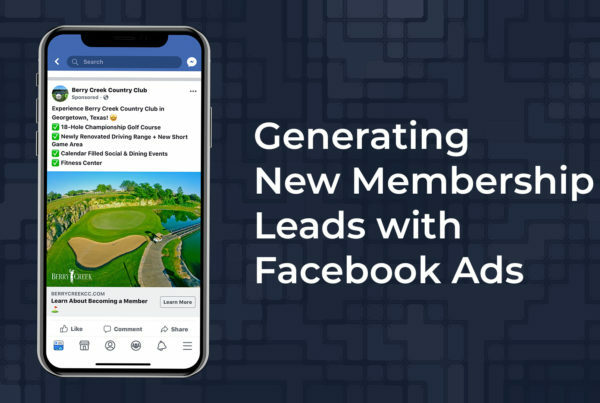 While other social platforms like Facebook are a great way to promote your business and sell your product, Instagram is the perfect platform to show off the beauty of your club to your followers and truly give them a behind the scenes look at what makes your facility so great. Instagram is a platform centered around visual content and with three different ways to send your followers content it can get kind of tricky trying to figure out the best way to organize your content and promote your brand. Let’s take a closer look at each one of these methods and how you can maximize your results. Instagram posts are the main way your followers are going to see your content. Your posts will compile into a gallery style portfolio that will be seen by anyone who visits your page making it very important that only be best content makes it. Instagram is not the place for your promotional flyers or ads, instead use this platform to show off your course and facility. Posting quality images of the views around the course will help you build an easy to access portfolio for your followers and potential clients. Along with quality content, your posts can be accompanied with hashtags and geotags to help users who are not following you find your content. 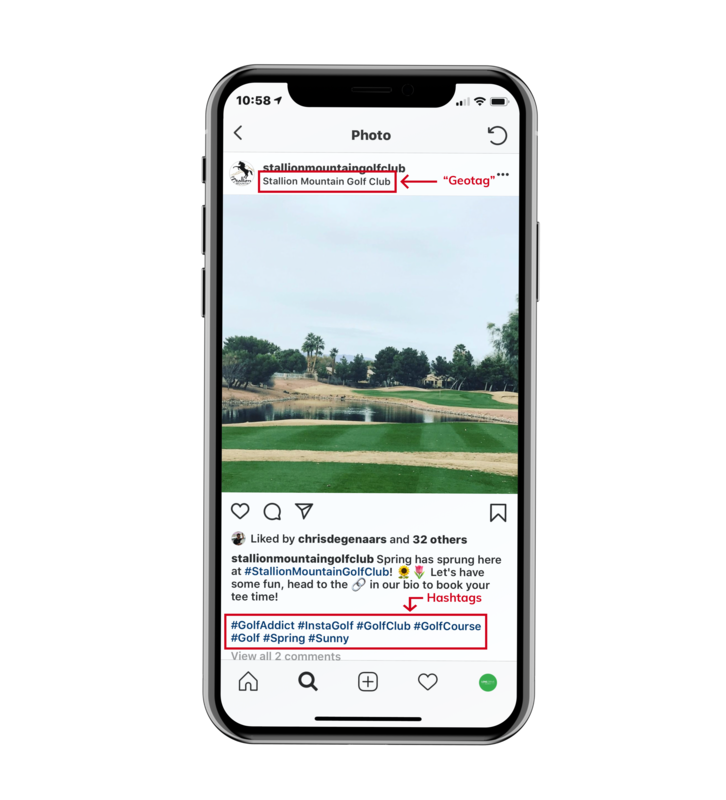 For golf marketing purposes using a small handful of hashtags to identify your course and to identify with other general golf terms to tie your club into the golf community on Instagram. Geotags on the other hand tie your posts to a specific location so users can locate you easily. Use of geotags can bring in potential new clients that are looking for courses in your area or if they just come across your post and what to look into your club closer. And no this doesn’t mean you have to hire a professional photographer to pull this off, fortunately most smartphones are more than capable of achieving the quality of photography you’ll need to excel on instagram. If you’re looking to improve your smartphone photography skills check out our blog on Golf Course Photography. Instagram stories allow you to share images and short videos to your followers that only stay up for 24 hours before being removed. These posts collect at the top of the users’ main feed and will only play when selected. 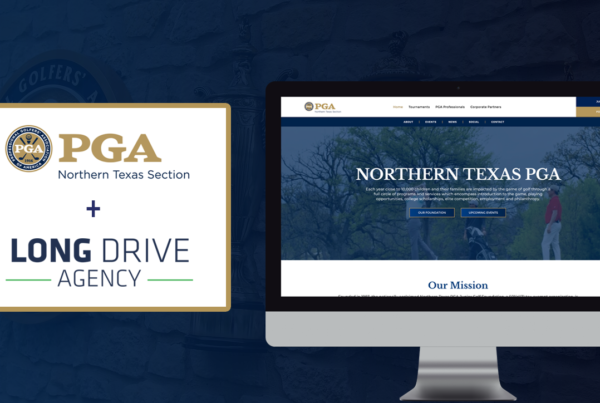 Stories are the perfect way to let your clubs personality shine, by posting daily short videos of your staff interacting with members and having fun lets your followers see your club from the perspective of the members. Highlights are exactly what the name leads you to believe. You can select a certain videos and images from your Instagram stories to stay up indefinitely for your followers to view from your page. This is the perfect posting method to give your followers, new and old, and summary of your Club. These highlights can be organized into categories to better summarize your facility. Regardless of how you choose to organize your posts, it’s important to make sure you’re putting the best of what your club has to offer up for everyone to see. Instagram is the perfect platform to showcase your facility while having fun and interacting with staff and members. Creating an Instagram profile that truly lets your club’s personality come through should always be the main goal, doing so will let your club market itself. 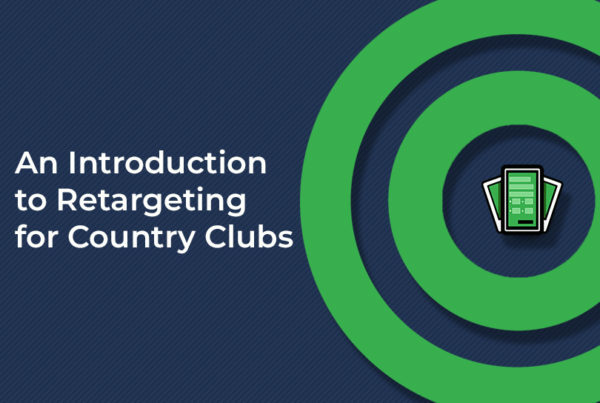 Are you ready to take your Country Club Instagram Marketing to the next level?